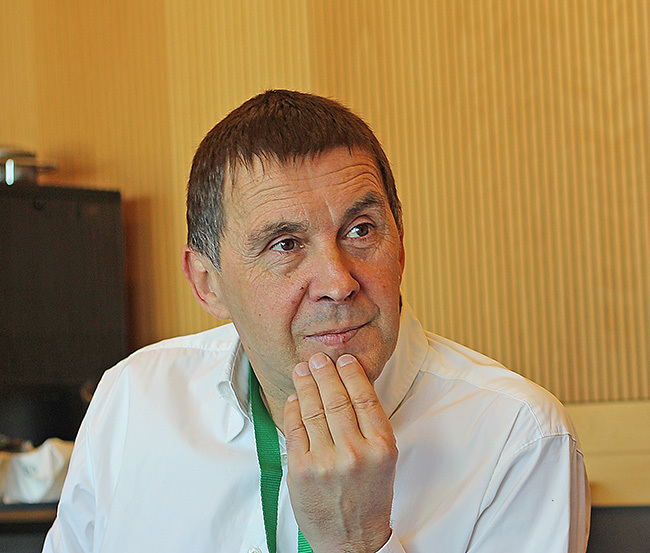 ARNALDO OTEGI – the acknowledged leader of the Basque peace process and released from a Spanish prison on 1 March after serving more than six years on political charges – spoke to AN PHOBLACHT EDITOR JOHN HEDGES at the Sinn Féin Ard Fheis in Dublin. It is a great privilege for Irish republicans to have you at the Ard Fheis. How do you feel about being here in Ireland during this 1916 centenary year? Having just been released from jail, it is particularly emotional to be here in the centenary of the Easter Rising, an event of so much importance for the Irish people but also for all the nations of the world. I feel a bit overwhelmed and also very grateful to Sinn Féin for the invitation. 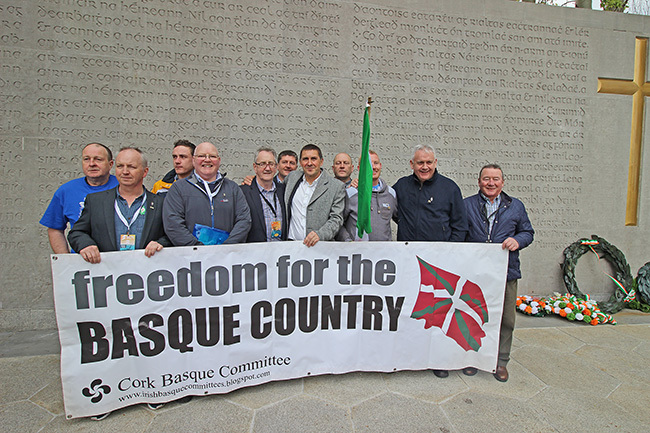 The friendship between Basque independentists and Irish republicans goes back a long way. It is a privilege to be here with Sinn Féin. You and many Basque comrades went to Arbour Hill just before this interview to pay tribute to the leaders of the 1916 Rising, why was that important to you? Because I believe that what happened here 100 years ago was very significant; because I believe that the history of the planet is at the end of the day the history of those men and women who fight for freedom, justice and equality. Personally, it has been very emotional to visit the resting place of 14 of the leaders of the Rising, a place I haven’t visited before, a very special place. In my opinion, those that struggle for equality and freedom become not just leaders of their own nations but also leaders of the whole humankind. How do you feel since your release from prison? I feel good. I am still getting used to the new reality. When I was released from jail I said I was going to spend some time listening to what people had to say. I believe that that should be my role now, to listen to what people have to say. I also had the chance to take a short holiday. My health is good and I am ready to keep working on the task of achieving a lasting peace and freedom for our country. 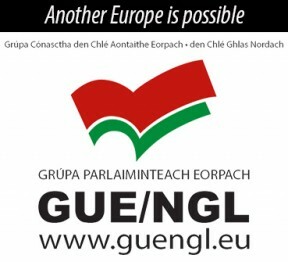 There are many other Basque political prisoners. In the past few months, members of the Irish Parliament and the Assembly at Stormont have publicly endorsed the “Free Otegi/Free Them All” campaign – do you hope this will continue here and in other countries? 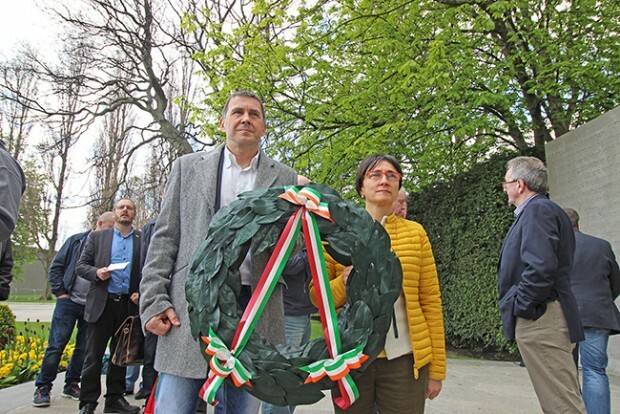 In my first public speech at a rally organised in my home town, I mentioned that the Free Otegi campaign should continue now as Free Them All. I am free now but we still have hundreds of prisoners in jail. It is very important that the international community makes this the demand for the freedom for the Basque prisoners. What needs to happen internationally to help the Basque peace process regain momentum? At the moment we have great difficulties in getting the Basque situation on the agenda of the international community. Situations like Syria or the Middle East make ours look like a minor issue but still we can see that the solidarity is growing and so is the demand for a democratic solution. We have to keep putting pressure on the Spanish state, an EU state that refuses to engage in this historical opportunity to build a peaceful solution. Spain’s attitude is that of constant sabotage. Their political position is weak. They have no alternative for our people in the current situation and that’s why we want to build the Basque independent republic. An Phoblacht readers and Sinn Féin supporters have been active in the campaign for the prisoners and the Basque Country on social media – does that have an impact? Every bit of support we get is important. The Spanish state is trying to ignore the new situation in the Basque Country and is trying to isolate us, so everything that helps change that situation and puts the Spanish state in an uncomfortable situation helps us. I want to personally thank An Phoblacht and Sinn Féin for the solidarity with myself and all the Basque prisoners, and I ask the readers of An Phoblacht to keep on showing that solidarity and support. The Spanish Government has not been generous in the Basque peace process – are you hopeful of them changing their attitude? No. I think that the Spanish Government is unable to engage in any sort of democratic dialogue. The only thing I expect from them is further obstacles and further attacks. Still, that won’t change a bit our political strategy because we have total confidence in our strength, in the Basque people, in the international community and in the solidarity of other nations such as Ireland. And your feelings at this historic Ard Fheis for Ireland and the Basque Country? I am convinced that our two nations will build free and united republics, republics that will serve the interest of the vast majority of their citizens and not of those of the political and economical elites, in a general context of a better world, more fair and without political prisoners anywhere.